Oh. I’m kinda missing those kind of his stage acts now. Err—i mean i miss them so much. Ah, no. Too much. 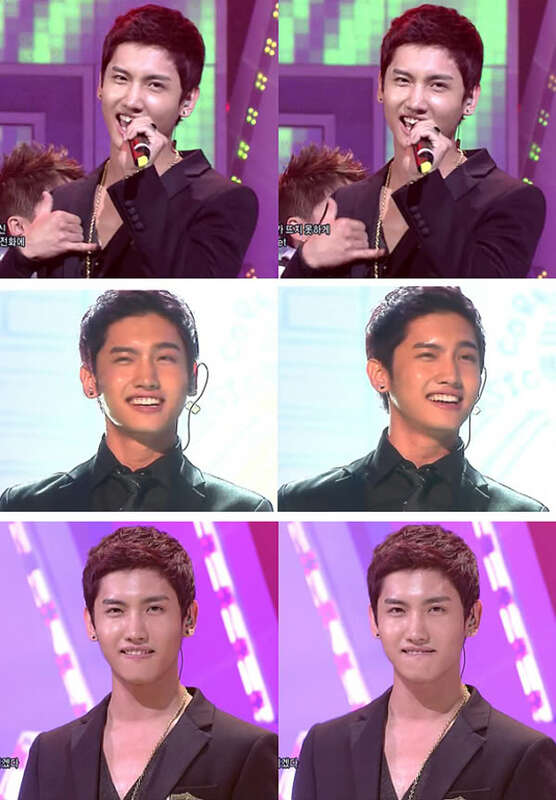 I miss that old Changmin. Seriously.